Beatriz Charo is the Grants Administrator for the City of Robstown where she oversees the grant application, award, and reporting processes. 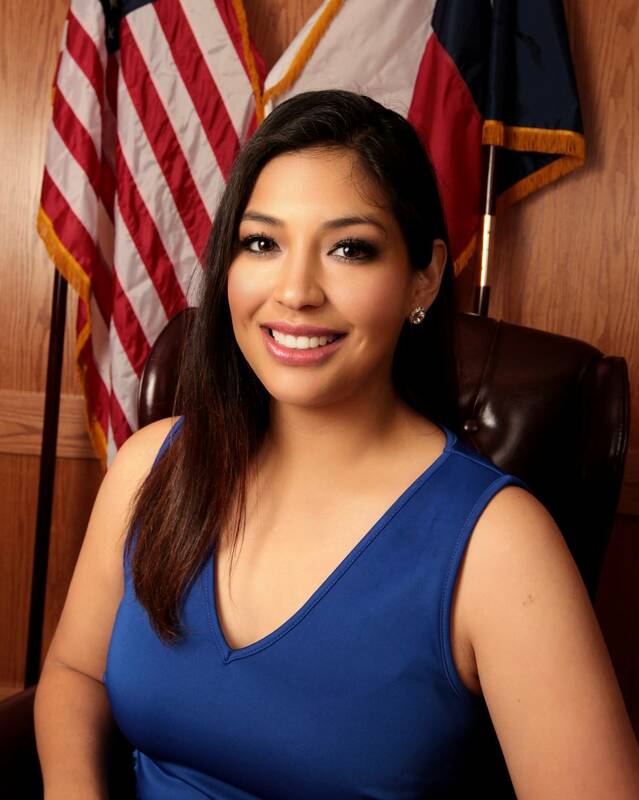 Beatriz has worked with several State and Federal agencies including, Texas Division of Emergency Management, Texas Water Development Board, Federal Emergency Management Agency, and United States Department of Agriculture. She has been with the City of Robstown for 10 years and served as the City Secretary’s Administrative Assistant before being promoted. Beatriz is a graduate of Robstown High School and earned a Bachelor of Science degree in Interdisciplinary Studies with a minor in Business Administration at Texas A&M University – College Station. In addition to being the Grants Administrator, Beatriz participates in several City committees that enhance employee benefits and morale. She was also instrumental in the development and construction of Robstown’s first City Hall building.